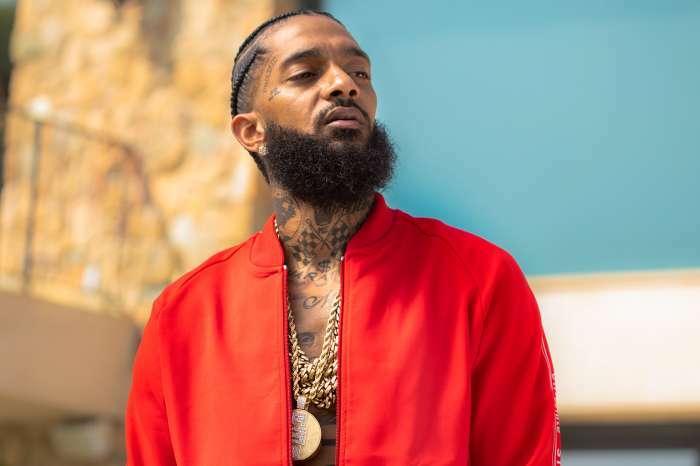 A lot of people have been sending their prayers and kind wishes to the family, friends, and fans on Nipsey Hussle. One prominent figure who praised the late rapper is none other than Barack Obama. He wrote a letter in the memory of Nipsey which was read during the memorial service that took place yesterday at the Staples Center in LA. The note was read out loud during the ceremony, and it impressed everyone present there. 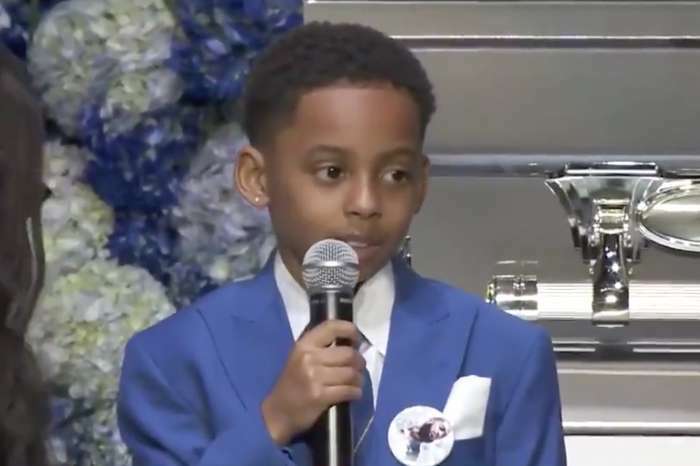 Nipsey’s close friend and business partner, Karen Civil, became extremely emotional while reading the note and shared that Obama wrote those words that very morning. 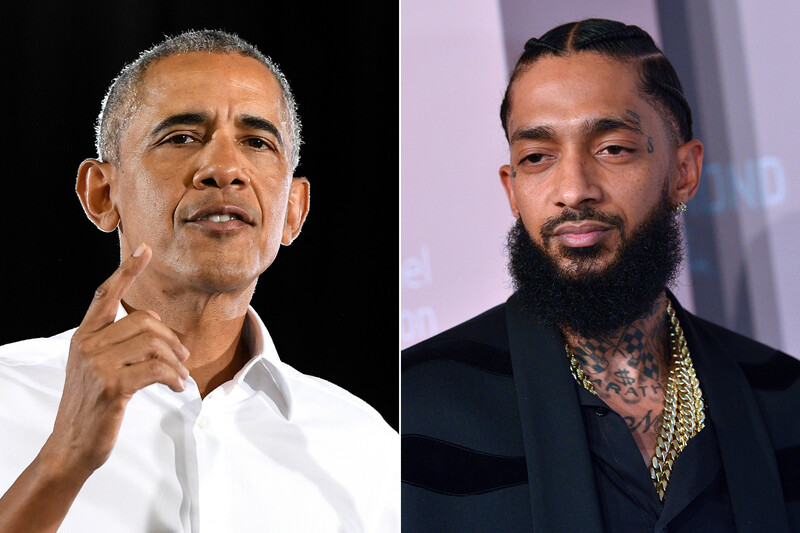 ‘Obama praised Nipsey’s work supporting his community, and said he was introduced to his music by his daughters, Malia and Sasha, but had never met him,’ GossipTooMuch reported on Instagram. 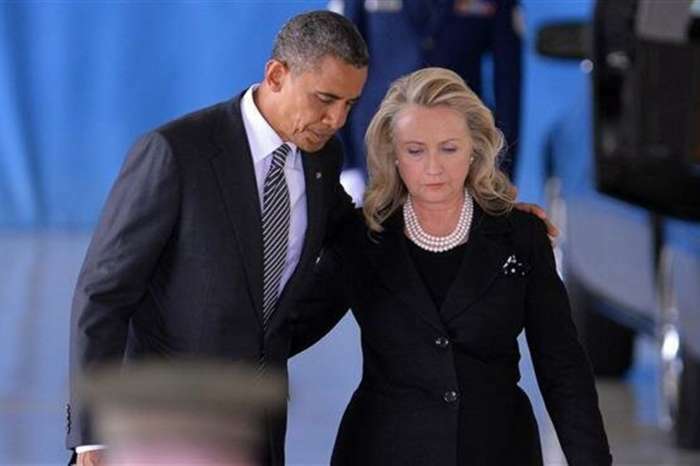 ‘I’ve heard his music through my daughters, and after his passing, I had the chance to hear more about his transformation and his community work,’ Obama said. People respected what Obama had to say, even if some found the fact that Obama mentioned Lauren London first and not Nipsey’s mother. 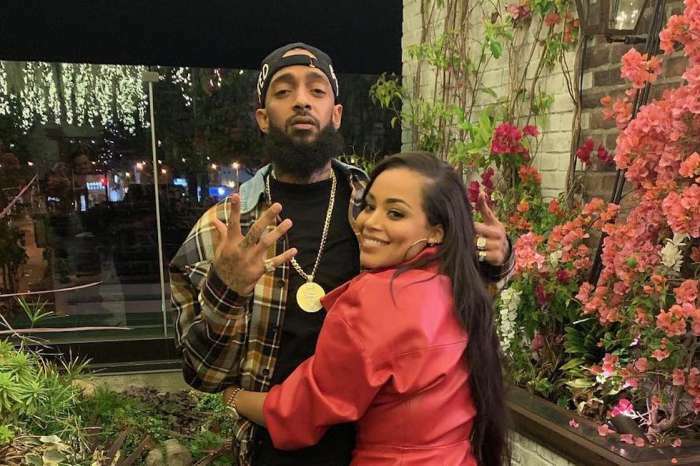 People’s thoughts and prayers go to the whole family of Nipsey, and to his friends and fans as well.